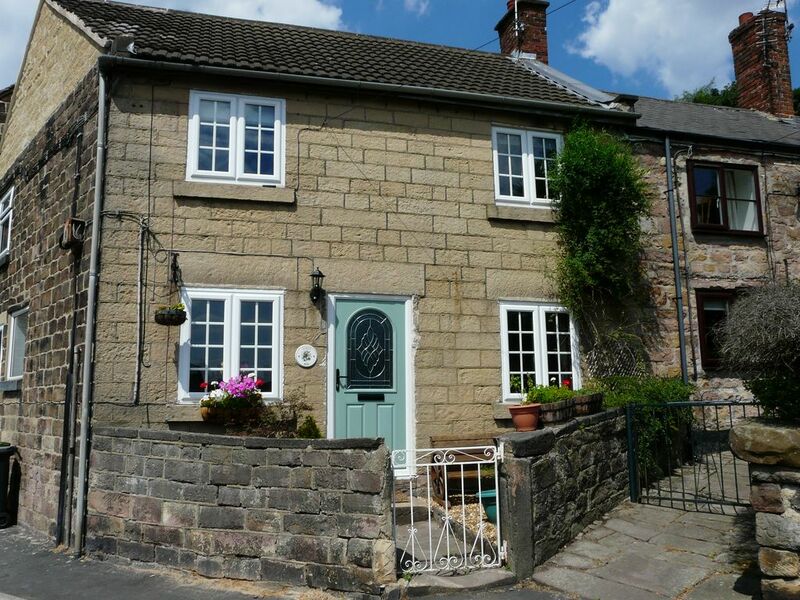 We four adults had a great week in this cozy house in Belper town. It is well equipped and comfortable. I particularly liked the real fire. We were lucky enough to have some sun so we could sit on the chairs outside. The property was beautifully decorated and looked after. Although our stay was short, this property was everything and more than what we expected. I would certainly recommend for longer stays and in warmer weather to make use of the garden. I would stay again. Lovely warm welcoming cottage during a very cold weekend. Very well equipped kitchen and the welcome pack was much appreciated. Spotlessly clean, with comfortable bedrooms and spacious bathrooms. short distance from the town and not far from very interesting old cotton mills. would definitely recommend this cottage to stay in. EXCELLENT CHRISTMAS RETREAT, TICKED ALL THE BOXES! Stayed in the beautiful cottage for 16 nights over Christmas and the New Year. Christmas tree lite, generous welcome pack, personal essentials and fuel for the open fire. The cottage was spotlessly clean, well maintained, quality furnished, with very comfy beds and linens. The location is quiet and friendly, we loved walking to the main street with its many shops, restaurant and pubs. We thoroughly enjoyed our stay and look forward to visiting again in the summer and using the lovely BBQ area. Micheal and Louise had thought and done everything which made our stay feel very special. Lovely property, in a stunning location lovely little town. The cottage was in a perfect location with easy access to the shops and local amenities, great dog walking field less than a minute walk from the cottage also lots of dog friendly pubs around. Cottage had everything we could possibly need and Michael the owner was quickly on hand when we couldn’t work the heating. Excellent communication would definitely recommend.